5 Comments on What’s a Laser Disc??? 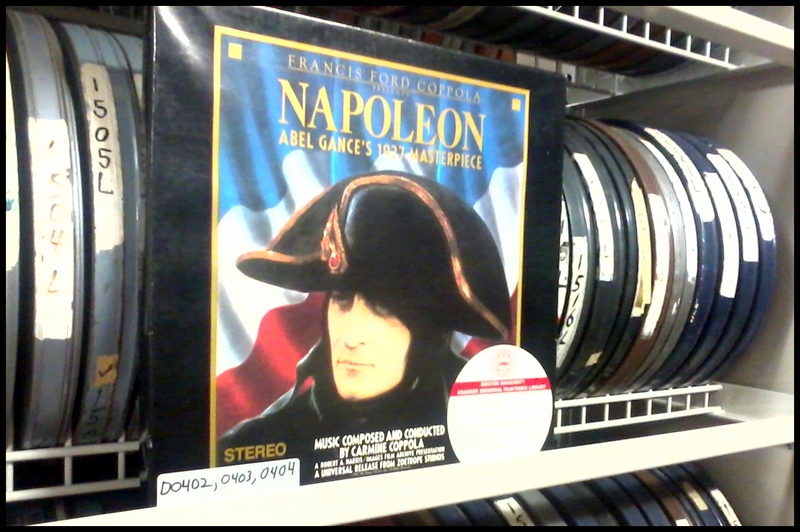 Napoleon is actually out on DVD in German with English intertitles, just like the Laserdisc. It’s split out over two discs to avoid compression and artifacts. I have both and while the DVD shows less damages, I still think the Laserdisc has better textures and contrast. Audio is also a bit richer on Laserdisc but sounds good on the DVD as well. Oh Golly –YES! I have seen it …but unfortunately I have NO WAY of getting it for the University. All the vendors selling it are NOT approved by the University for educational use. One of them is Amazon –and no Amazon allowed. :>( Blu-ray.com/ebay, ditto. And thank you for getting in touch Sebastian! I just stumbled in to this conversation and as a librarian, laserdisc guy, and silent film buff I feel your pain at not being able to acquire a copy of “Napoleon.” It is a tremendous film, but with the way it’s distribution has essentially been tied-up by Copolla’s Zoetrope Studios, we here in the U.S. are somewhat stuck. However…have you seen the information at http://www.blu-ray.com/movies/Napoleon-Blu-ray/148925/?!?? 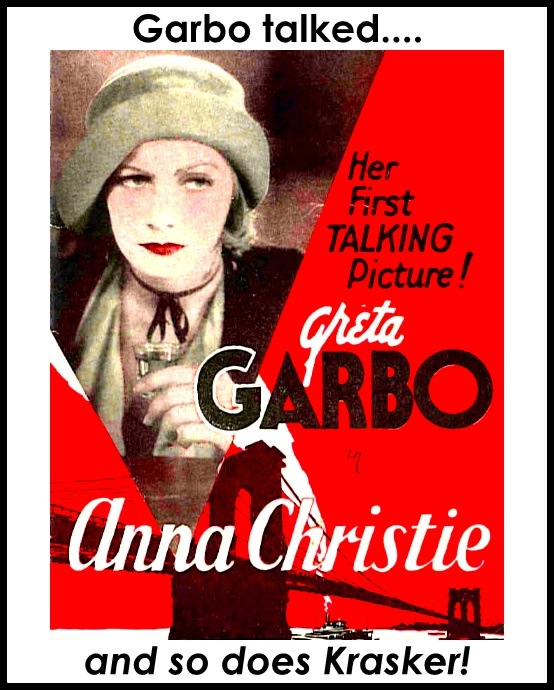 The recent 5.5 hour version is soon to be on blu-ray! But…I don’t believe it will be available here in Region A/1. Perhaps your library has a region-free player??? Regardless, great to see you all still have a laserdisc collection and best of luck with this thorny issue. Thank you for the tip on Napoleon! We do have a region-free player at our library screening facility and the College of Arts and Sciences has some screening rooms for multi-region & PAL formats. Tomorrow is actually my last day at BU (and Krasker Talks!) but I will pass on this info to my co-worker Walter von Bosau. Thanks for your kind response. Congratulations on the new…gig? Retirement? Life adventure?